Bayero University, Kano, BUK cut off mark for the 2018/2019 academic session admission exercise. If you scored exactly or above BUK cut off mark, that means you are qualified and eligible to take the Post UTME screening exercise, and getting marks below cutoff means you are not eligible or qualified for BUK post UTME. 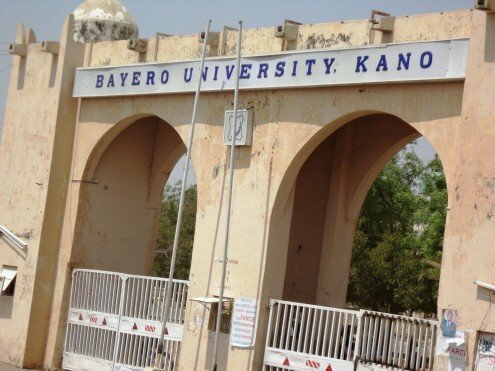 The management of the Bayero University, Kano (BUK) has released the cut-off mark for the 2018/2019 academic session admission exercise. All candidates who chose the University as their first choice in the last Unified Tertiary Matriculation Examination (UTME) and made the cut-off marks published below are eligible for the post-UTME Screening Exercise. Pls I have scored 184 in my utme and I scored 156 in my bukat shall I get the admission into b,a English?? Would 212 Marks with Good O’level Result Be Considered For Nursing? Kindly Reply, I Need it.